Two years before Sub Club opened, Juan Atkins began recording as Model 500 and founded the Metroplex label going on to record his first track under the Model 500 guise – No UFO’s in the same year. This track would become a seminal Detroit techno track which is still regarded as one of the most influential releases in techno history. 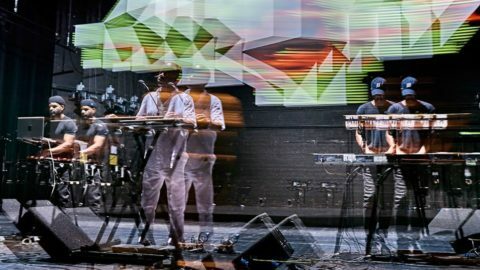 25 years since it’s inception, we kick off SUBCULTURE LIVE with a number of key live performances in 2019. 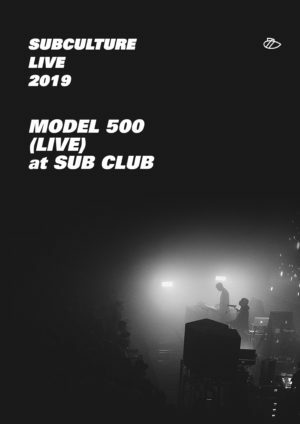 Subculture Live kicks off with Model 500. Rarely do you see them perform in such an intimate club venue.